The Children’s Center of Susquehanna & Wyoming Counties invites you to attend an open house on Tuesday, Aug. 28. Law Enforcement is invited to the center from 9 to 11:30 am, and the center will be open to the public from 3 to 6 pm. 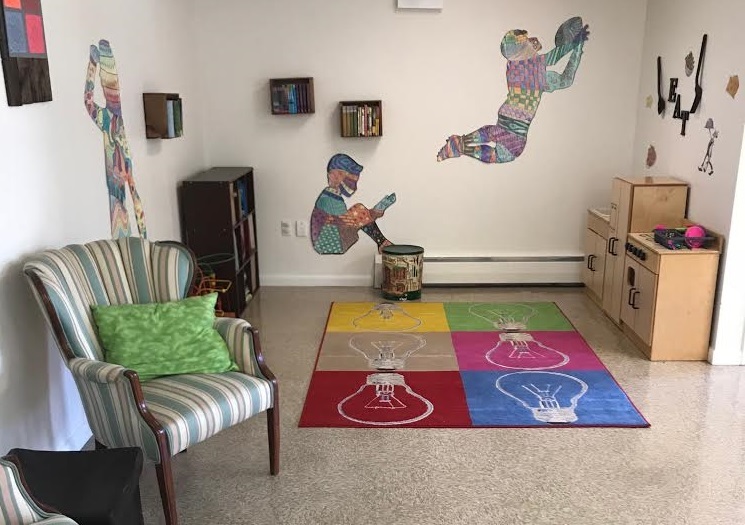 Come check out our new space and learn more about the center located at 96 Ellsworth Drive, Suite 3, Montrose, PA 18801. The mission of The Children’s Center is to provide a safe, comfortable environment for children and their families as they go through the interviewing and examination processes after disclosing some type of traumatic experience. For questions, please contact Janine Fortney at 570-823-5144, ext. 370 or JFortney@fsanepa.org.